50 CENT SUING WORLDSTARHIPHOP!! + DOCUMENTS!! 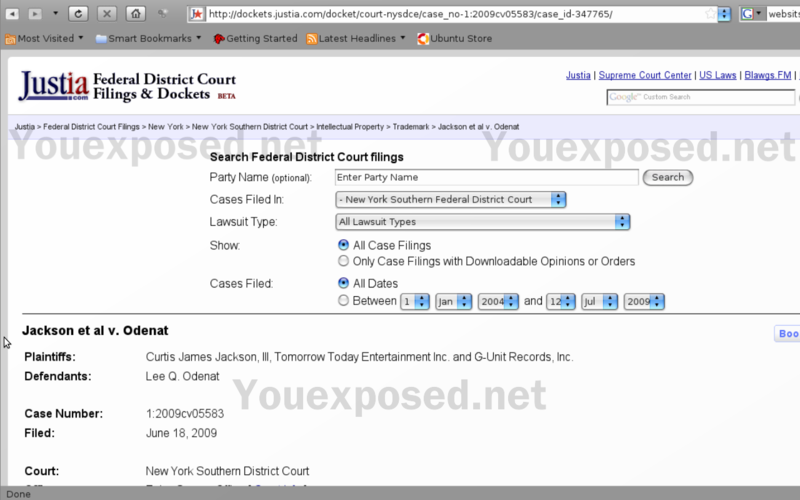 Net browsing today and I came across some interesting documents..It seems 50 cent aka Curtis James Jackson lll is suing Hip Hop video site; Worldstarhiphop.com. 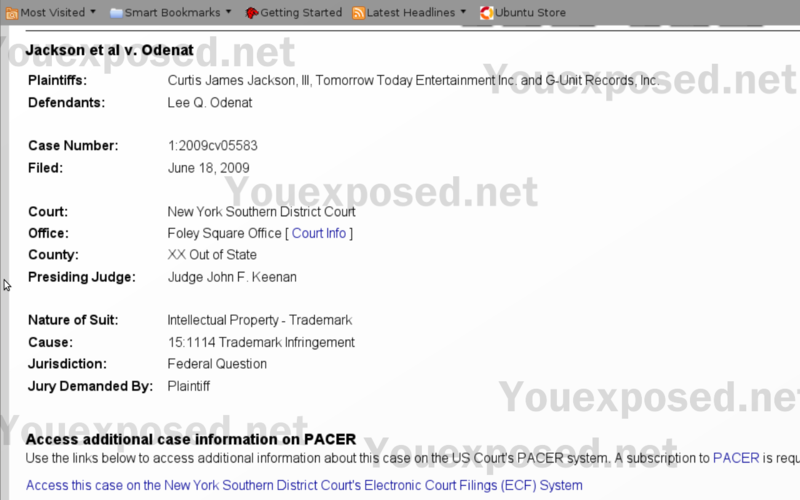 Website owner Q being sued for intellectual Property Trademark.